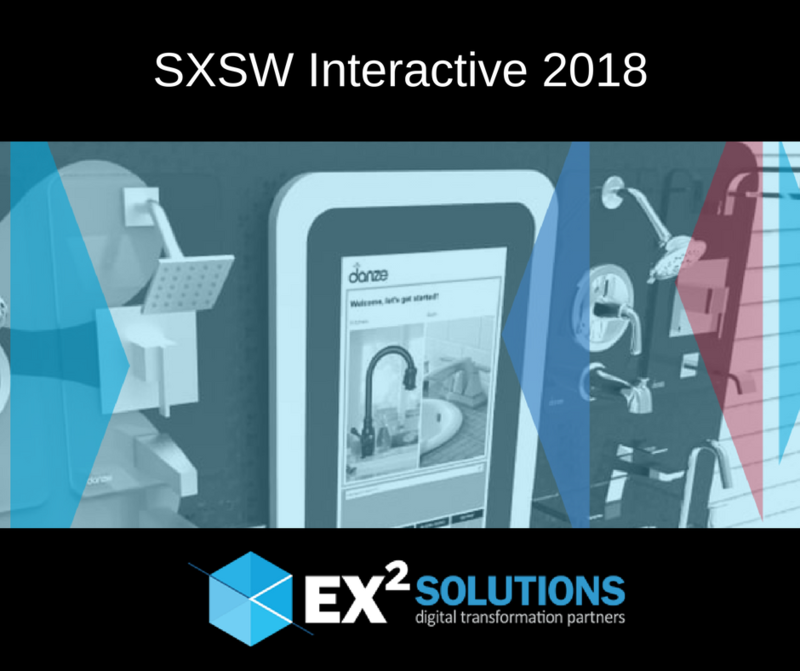 EX Squared Solutions invites you to visit us at the South by Southwest (SXSW) Interactive Festival -- we’ll be at trade show Booth 420 (two aisles from the NextStage). This annual gathering of new ideas and educational panels highlights the world’s newest emerging technologies, and gives industry professionals an opportunity to network and build relationships. Located in the heart of downtown, SXSW Interactive transforms the Austin Convention Center into a marketplace of technology ideas for visitors from across the globe, showcasing what’s next in the tech industry. We’re joining the festival once again to showcase our expertise creating state-of-the-art technology solutions to transform your business.